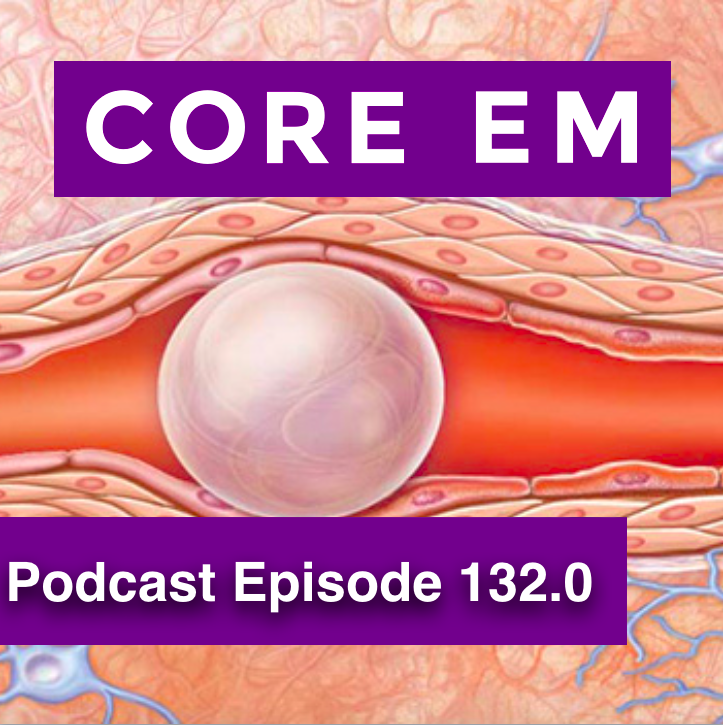 This week we dive into the rare but potentially fatal, and difficult to diagnose, air embolism. Air embolism is a rare but potentially fatal complication of central line placement and some surgical procedures and of course of as the result of barotrauma. Recognizing the signs and symptoms of air embolism can be tricky because it will look like any other ischemic process. Consider air embolism if you have a patient that rapidly decompensates after placement of a central line, the most likely culprit for those of us in the ED. Treatment should focus on supportive cares. Give supplemental O2, IV fluids and hemodynamic support and consider hyperbarics and cardiopulmonary bypass for the super sick patient.